What a wonderful day in the Hanage waterfall. There is not enough just by words because feeling more strong while we were playing in the nature, water and waterfall. 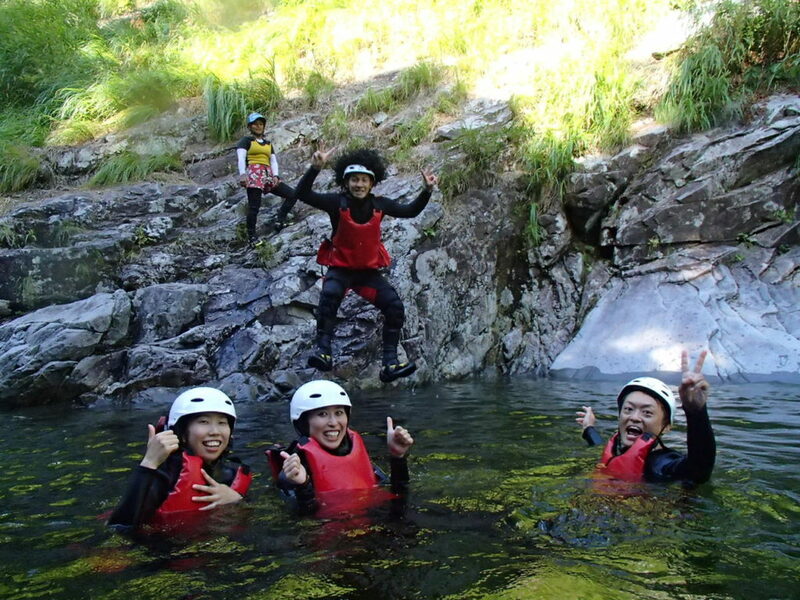 So we happily welcome you all to do canyoning and get felling yourself and refresh your mind by playing with nature.